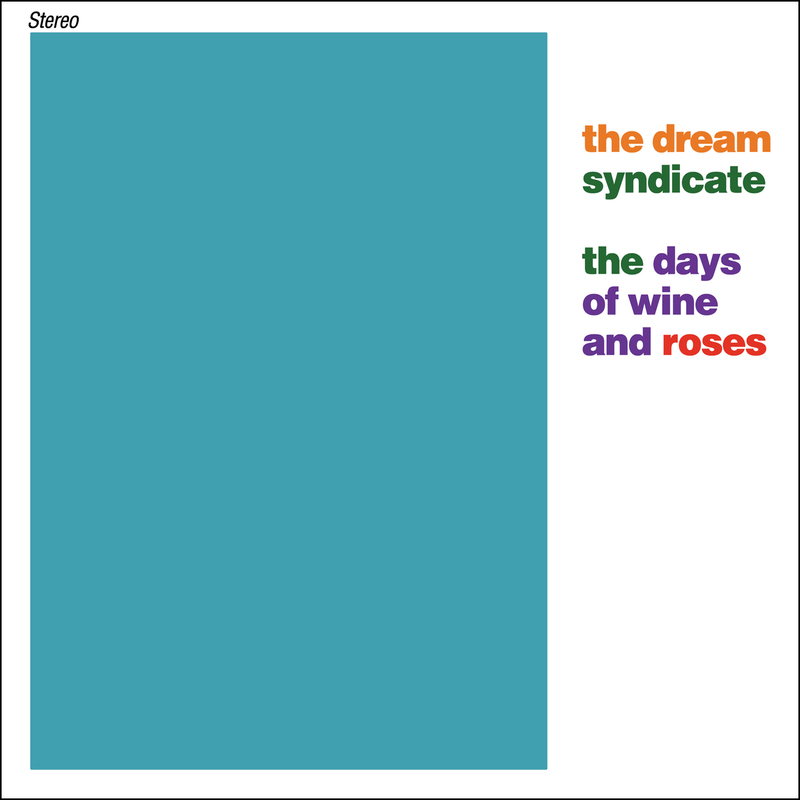 More than just the definitive album of the early ’80s Paisley Underground scene, the Dream Syndicate’s 1982 full-length debut album, The Days of Wine and Roses is a flat-out timeless masterpiece. Abrasive, angular, noisy, exhilarating are just some of the adjectives that comes to mind from this record, featuring the classic lineup of Steve Wynn, Dennis Duck, Karl Precoda and Kendra Smith. One can listen to this album and find many endless indie rock bands following its template, from Japandroids to Parquet Courts. Certainly the Velvet Underground looms large over the band’s music, but Wynn had told me previously that the band’s influences also encompass Neil Young, Creedence Clearwater Revival, and the Stones. From start to finish, the tension level on The Days of Wine and Roses never really lets up, from the jangly opener “Tell Me When Its Over” (perhaps the closest thing to an accessible track), through the frenetic punk of “Then She Remembers” and the soulful and jaunty “Until Lately”; and to the fiery title song. And amid the lyrical sense of detachment, noir-ish atmosphere, and Wynn’s charismatic and anguished vocals, are some fine instrumental showcases, espically from Precoda’s guitar on the exquise yet driving rocker “Halloween.” Along with a sublime lead vocal by Smith on the moody ballad “Too Little, Too Late.” This brand new reissue of an already-established classic is bolstered by six previously unreleased bonus rehearsal songs—including early versions of “Armed With an Empty Gun” and “Still Holding Onto You” that would later end up on the band’s 1984 record Medicine Show sans Smith: they offer insight into the band’s experimental and improvisational nature, as showcased on “Outside the Dream Syndicate.” Almost 35 years later — like that of R.E.M.’s Murmur and Gang of Four’s Entertainment!— The Days of Wine and Roses remains a cornerstone album of the ’80s post-punk era.